Ray Bradbury's passing is still working on me. If you read my last post -- a little piece saying farewell to a the man whose work meant so much to me -- you will know that I included a video interview with Ray in which he speaks about doing what you love. Do what you love, is his message, love what you do. Don't let anyone talk you out of it. So, I walked away, inspired. "Yeah! That's it. I'm quitting my job to write novels. The world needs to see my fiction. I'm taking my shot at carving my name on the totem of the greats, right up there with Steinbeck and Dickens and Pynchon -- somewhere just below Raymond Carver would be nice. I'd settle for that. But I'm doing it. I'm forty-four. Now's the time. I'll talk to my wife. She'll back me up. I need to do this." But here are three issues. 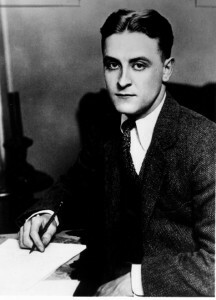 First, it was easy for dear old Ray to die a happy man, at least where writing was concerned. He made it to the lofty heights. You don't hear a lot of failed writers chirping about following dreams, do you? Second, the world is so different now than it was in those Midwest days through the thirties and forties when Bradbury want to carnivals and wrote about them on his crickety front porch. The crowd is too big now. There are too many books and not enough publishers. Everything has changed. Years ago, when I started submitting stories to magazines, I remember carefully addressing them in crisp, black marker on the manila envelopes and walking, usually late at night, to the mailbox on the corner and dropping the story into the mailbox-metal dark, full of hope. The editors at Weird Tales rejected me over and over again, but they came to know me. Each letter back was a little more encouraging. Darrel Schweitzer soon began opening with, "Hi, Chris. Good to hear from you again." Marion Zimmer Bradley read my stuff for her magazine, once rejecting a story I wrote about a little girl because "stories about small kids never work." This puzzled me (and probably the ghost of L. Frank Baum) but it was a real reply from someone who knew stuff -- and who was important in letters. And third, and most daunting to me, Ray Bradbury had a trail to blaze in a world that still smelled of cut lawns and opening flowers. What mark can I make in the concrete of a new millennium? When I was a kid and played baseball, I was going to be a pro ball player. I never saw anything as a mere diversion -- I always gave things "all I had." When I learned my talent in baseball was marginal, I adjusted, but I know I'm, pretty good at two things: music and writing. I know I can "compete" in these areas, at least. But I don't want to be J.K. Rowling or the Twilight woman -- whatever her name is. I don't even want to be Stephen King or Dan Brown. 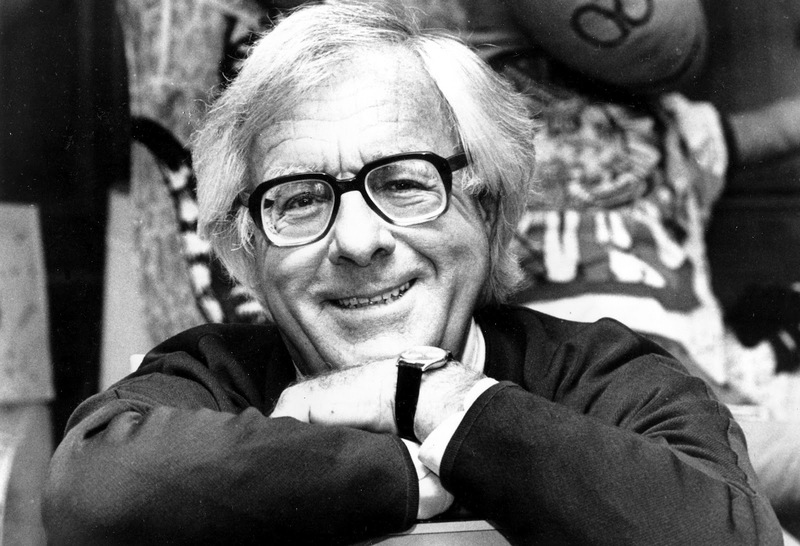 I want to be Ray Bradbury. 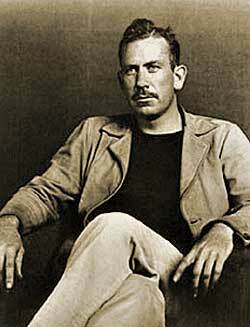 I want to be John Steinbeck. I want to be Hemingway or Fitzgerald. I want some unknown writer, years from now, to read my stuff and say to his wife (as I did today about Bradbury, whose Martian Chronicles I'm reading): "Please read this. I want you to understand me as well as you can. If you read this, you will know what lights up my soul -- you'll know what makes me say: 'Here's a guy whose pen is a re-director of the electric energy of everyone and forever.'" Say what you want about me, I still dream like a teenager. God, grant me the energy of one when the world tries to steal my passion. "There are too many books and not enough publishers." I think I'd modify this to "There are too many books and not enough readers," or "There are too many niches with not enough readers in each niche." I got in a bit of trouble a couple years ago when I suggested in a blog comment that the fiction market might be in better shape if many of the 256,000 people who half-heartedly participate in National Novel Writing Month would spend that month reading (and buying) novels instead.